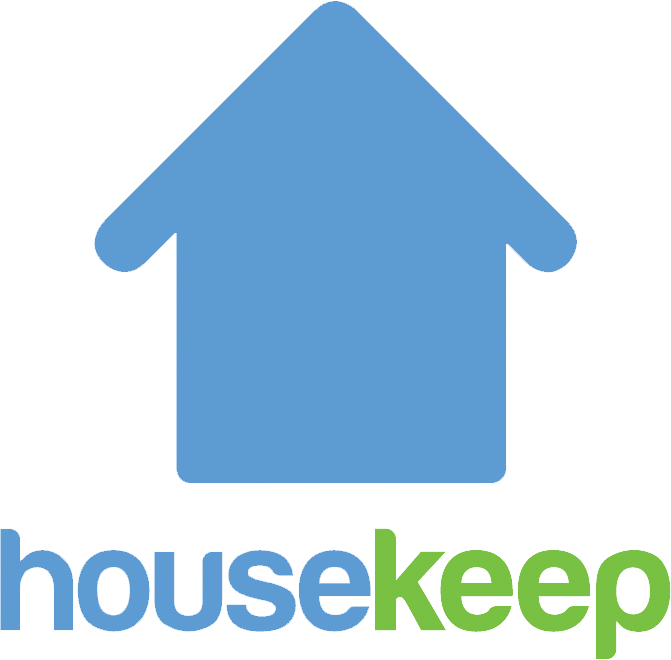 Housekeep attracts the very best applicants, and we're very picky when selecting Housekeepers - in fact, only 1% of applicants make it on to the Housekeep platform! Each Housekeeper goes through an 8-step vetting process, including a background-check. This ensures that you're matched with a trusted, quality Housekeeper. What services can my Housekeeper provide?